Without fanfare or prompting a word dropped into my heart. If I had not heard it from Him it would be too much to hope for. 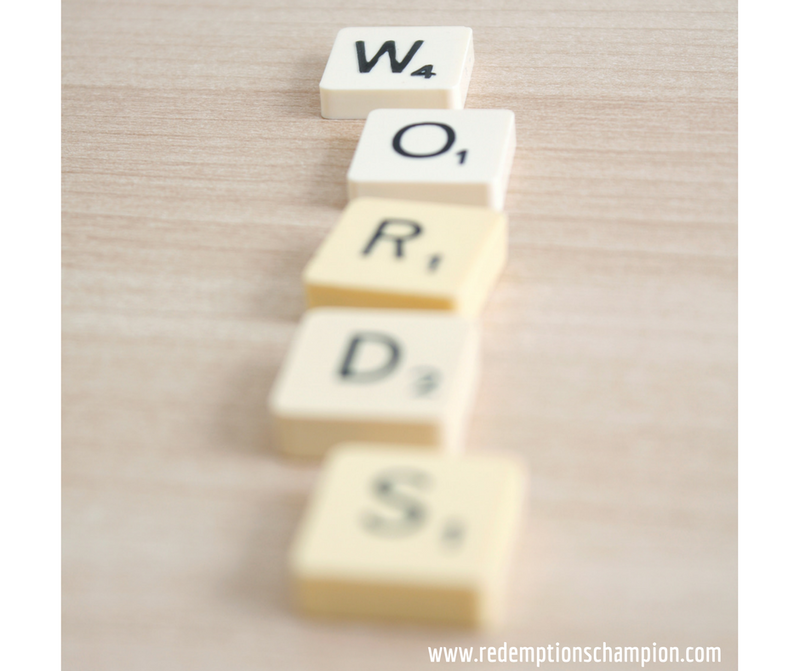 I believe He gave me the "word" for our family and wants to give my kids words that feed into the bigger picture, like trickling streams flowing into a rushing river. "Ask God what He wants to do in your life this year," I proposed to my kids late December. Two have told me, two have not and the youngest is too little to participate. It feels like honey on my lips. It feels like a promise in my heart. It feels like encouragement to my weary soul. We are in a transitional season in our family full of change and uncertainty, but my word, restore, keeps me looking to Him. Continually tuning my ear. God doesn't send us into the battle unprepared or defeated. He sends us in victorious. This word is part of my preparation and it is the promise of the victory. I asked one of the kids last night who had not yet shared a word, if he had one and he said, "No." I encouraged him to really seek God because that word could bring him great comfort right now. This "word of the year" has been around for years, steadily gaining popularity, it could easily lose its significance. Don't let it. God will never give you something that He doesn't fully plan to deliver on. He has also given me another word, a word I have not yet uttered out loud to anyone. It is the rope I'm clinging to. It's a word, so endearing, so full of promise my heart can't yet believe that He said it to me, but it's only January. We have done something similar before, it still hangs in our living room. You can read about it here. Do you have a word? Do you need one? Ask Him, He gives generously. And you know what? You don't have to share it.